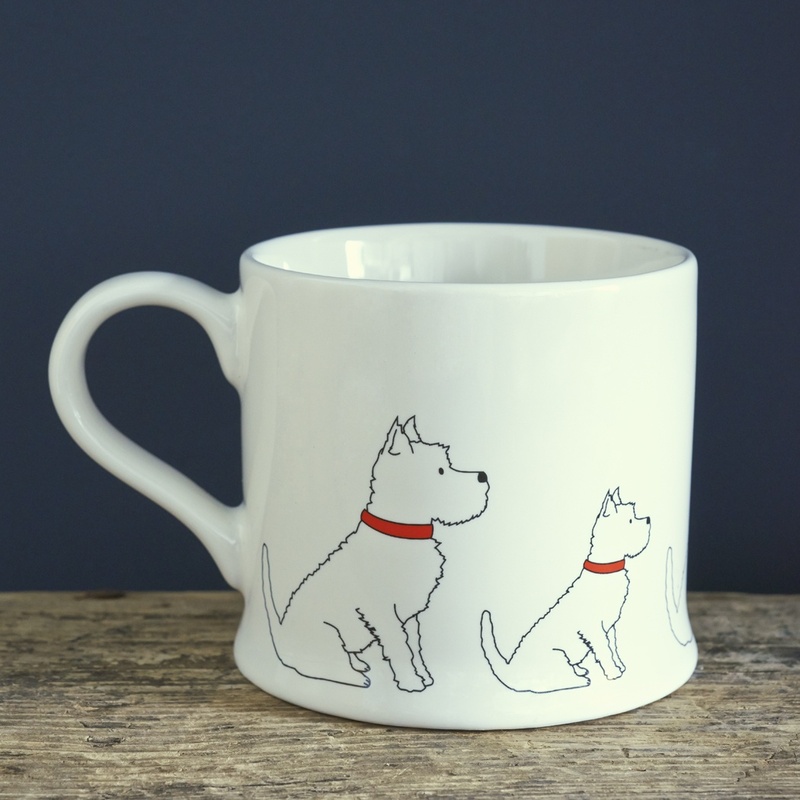 Our adorable West Highland Terrier mug features a repeat pattern of small and large Westies all the way around the mug. 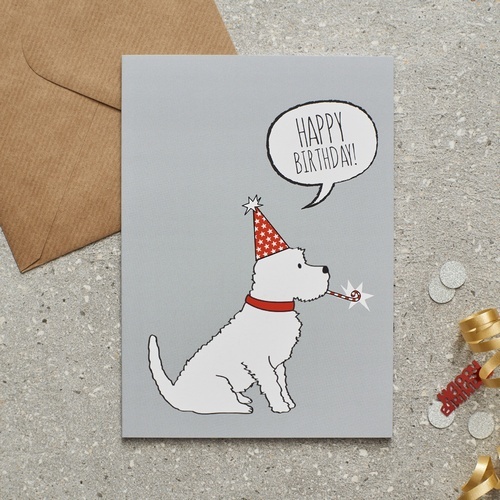 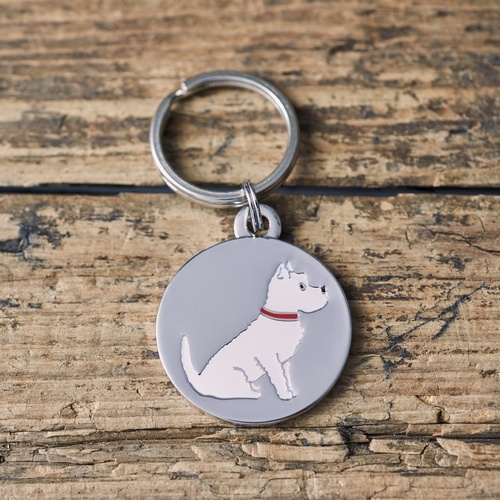 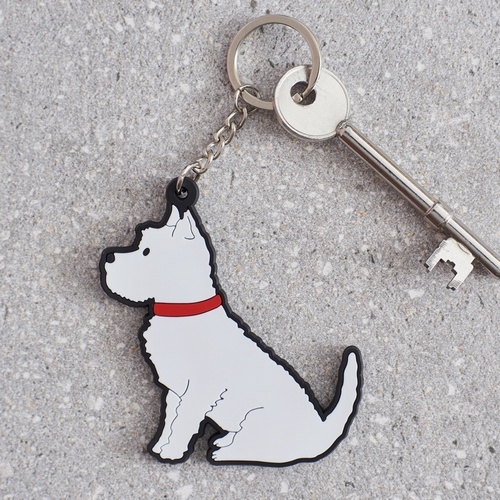 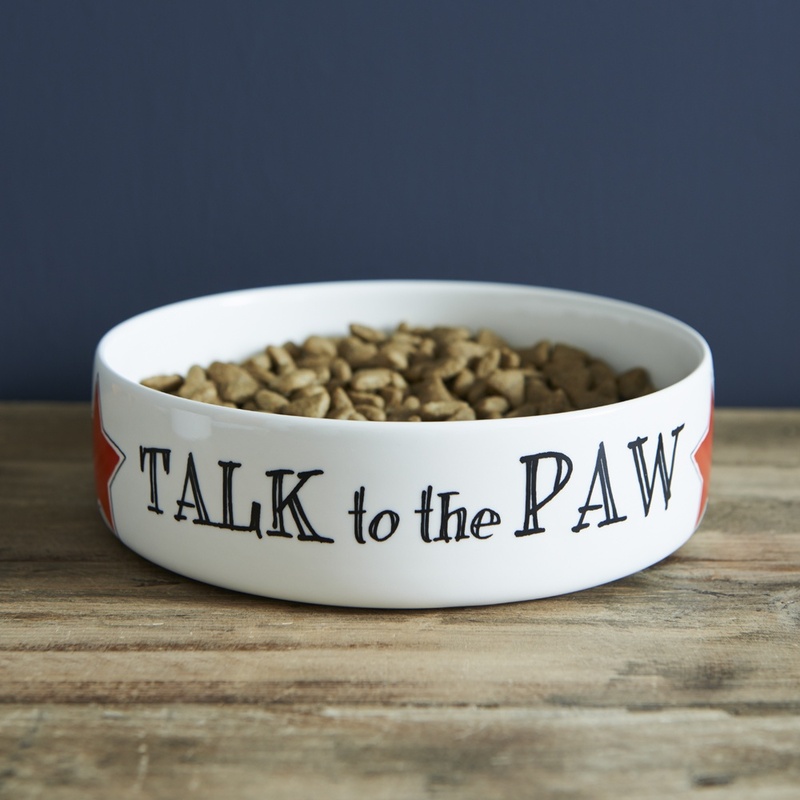 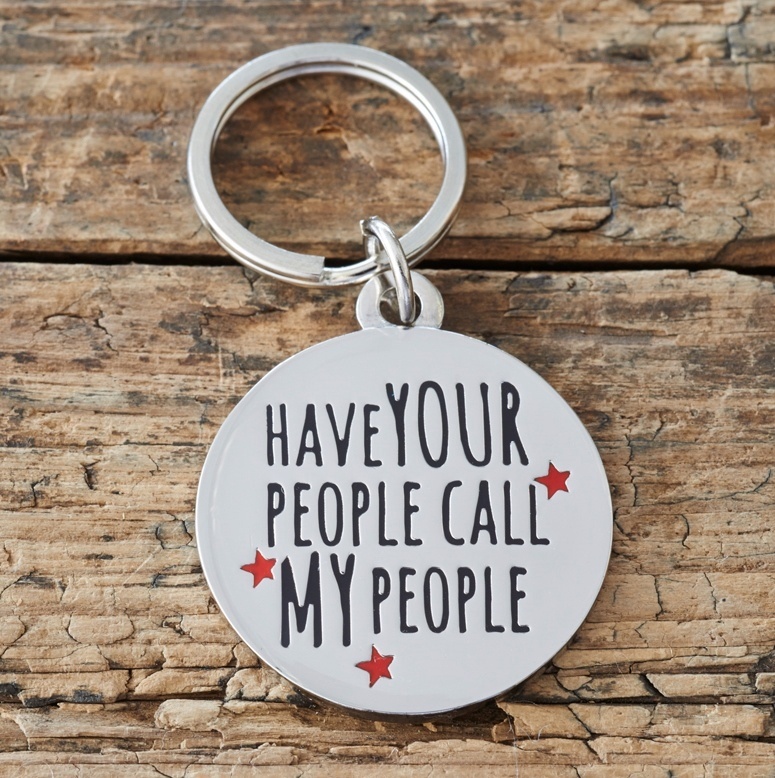 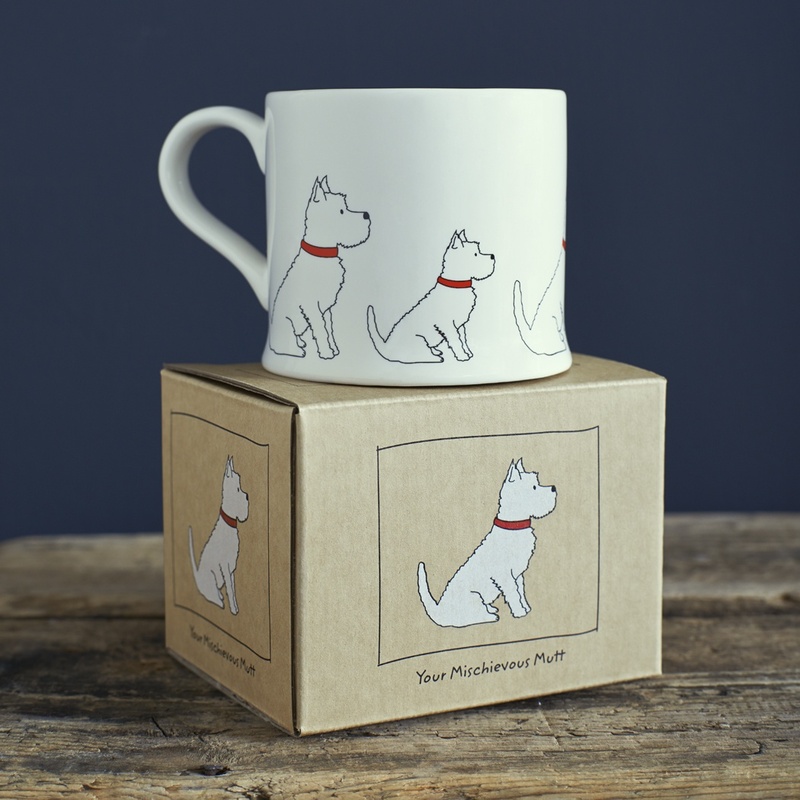 The perfect present for all Westie lovers. 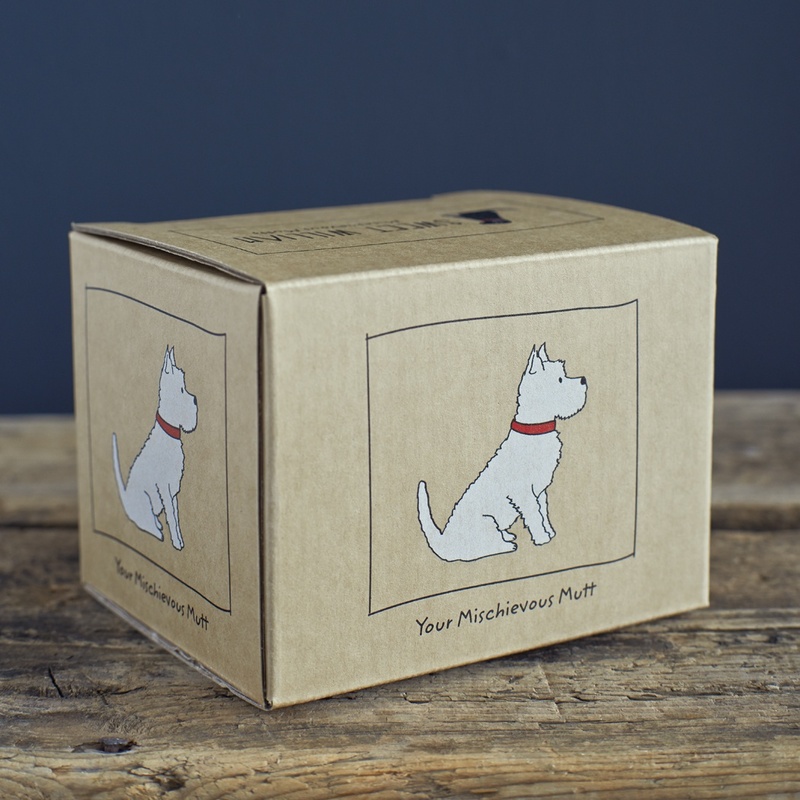 Presented in its very own Westie kraft gift box so no more awkward gift wrapping! 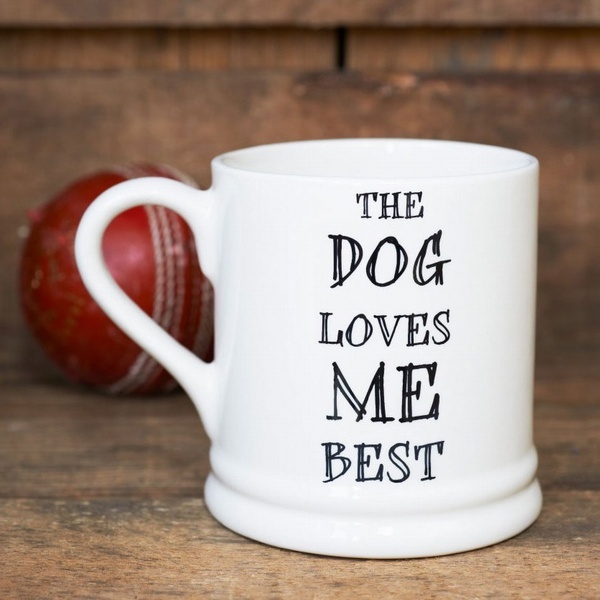 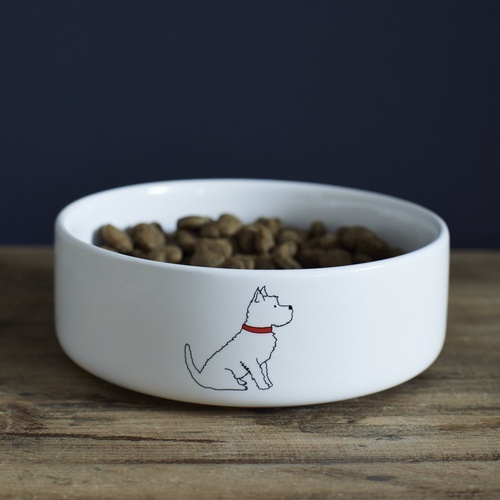 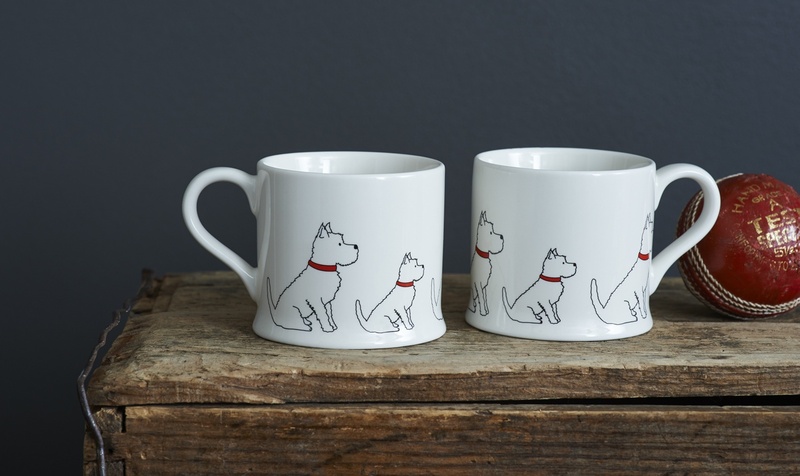 Gorgeous dog mugs designed by us.